Hi folks, here’s the full drum transcription for Fear of a Blank Planet by Porcupine Tree with Gavin Harrison on drums. The transcription refers to the original version of the song from the album of the same name released in 2007 and includes 6 pages plus a drum notation key. Here are the links for purchase. The song is a progressive rock tune with basically 4 different parts: the verse and the refrain with a 6/4 time signature, the 32 bars interlude in 5/4, a reprise launched with a big drum fill of the first section that alternates 4/4 to 6/4, and finally the beautiful end section in 12/8. Gavin Harrison creates for every part a drum architecture with various colors (remarkable his use of the bells in the interlude) using the double pedal in the right moments of the song. From a technical point, the application of rudiments is so creative with a great use of flam, single drag, paradiddle, double stroke roll, swiss army triplets, and an accurate control of the ghost notes and buzz rolls on snare drum. The lyrics written by Steven Wilson has a strong meaning for this generation… maybe this world is becoming a blank planet but the art and the music will always save us, good listen! I hope you appreciate my work, transcribe and edit all the 200+ bars of the song has been a good challenge, understand the sticking, the orchestration of the fills and also the four different time signatures. 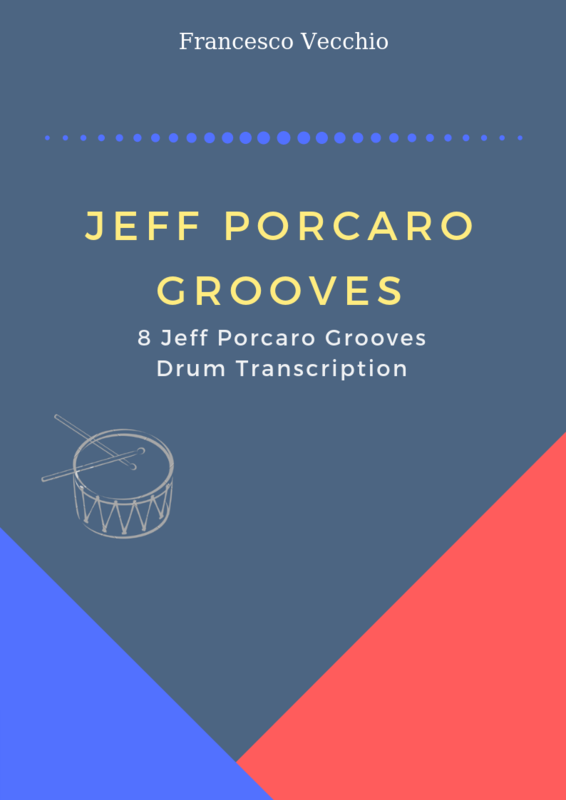 Every drum fills is a story (the big fill at the end of the interlude is a monster) concentrate on a single measure is a great way to develop your drumming and increase your vocabulary. All the best!